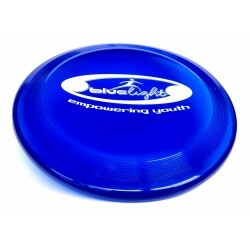 These products we sell on behalf of Blue Light Trust, one of our charity partners. The entire proceeds of the sale from these items go to Blue Light meaning we cannot offer Loyal Dollars. 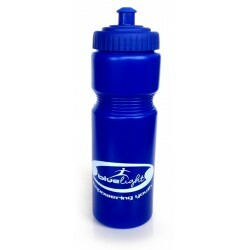 Stay hydrated with this cool blue drink bottle with Blue Light Logo. Perfe..
Blue Light Fisbee in Police "cool blue". 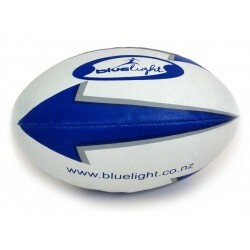 Light weight and great flying con..
Blue Light Rugby Ball - For the lovers of a real sport Size 5 Rugby Balls ..